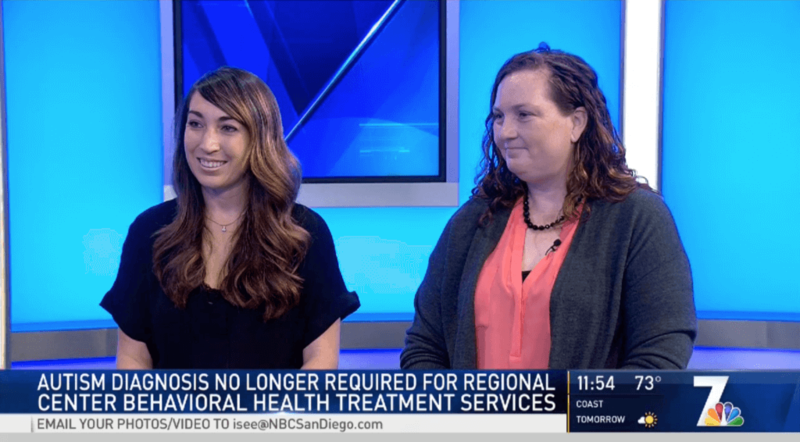 Did you catch our San Diego team on NBC? 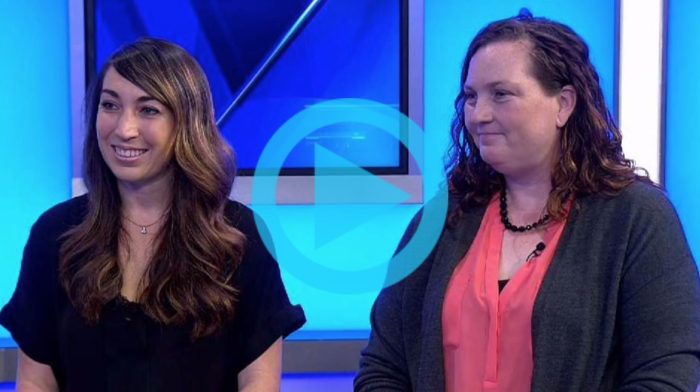 Our very own Michele Stone and Heather Link were there to discuss recent changes in Behavioral Health treatment updates in California. For many years, the 21 Regional Centers of California have been a key funding source for families seeking in-home behavior therapy for children with autism. Previously, the availability of services hinged upon several factors, one of which was a diagnosis of autism. Effective July 1, 2018, a diagnosis of autism is no longer required in the State of California in order to access Behavioral Health Treatment for families with behavioral needs. These services will expand to support other developmental disabilities, including mental health concerns, for children and individuals under 21 years of age.